CLASS Advisory Council member Sandra Clapp ’88 History is an example of that familiar adage. The southern Idaho native didn't have a lot of exposure to UI until she visited the university as part of the 4-H annual summer conferences. When she talks about the university and CLASS Clapp emphasizes the top-notch education at UI, the teacher-student rapport and the true college spirit that emanates on campus. 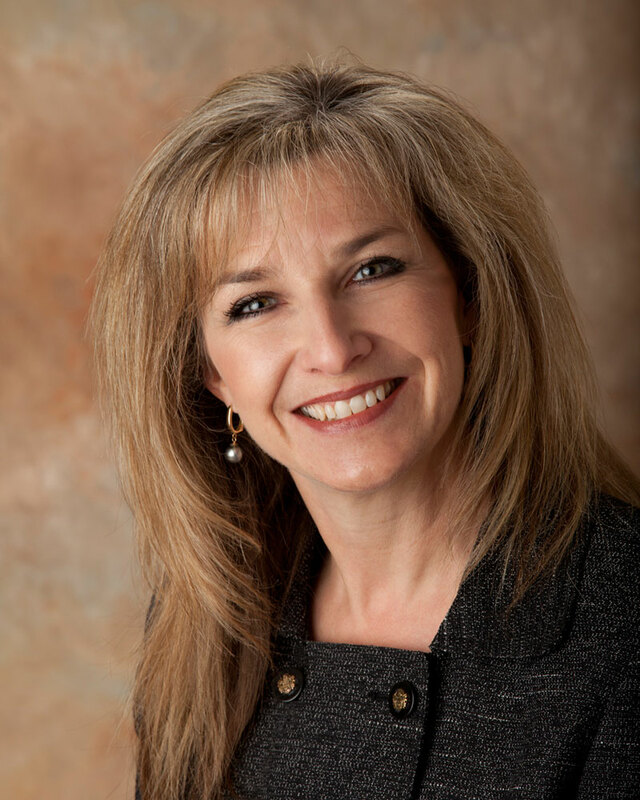 “I received a fantastic education and remain connected with some of my professors to this day,” said the advisory council member who also received her law degree from Idaho and now operates her own legal practice emphasizing estate planning. Clapp said UI is a bit of a hidden gem. “I want the university to continue the tradition of challenging students to ask questions and be the best they can be,” she said. Clapp, the first in her family to finish college, sees the UI as a family tradition. Husband Roch is a graduate in Political Science. Oldest daughter Auriana recently graduated with a law degree as did son-in-law Jeremy. Daughter Mackenzie is a sophomore. Studying at UI was a time to learn to love the process of learning, to think outside the box and striving to take a path that may not be expected, she said. “The professors and staff were excellent role models of leadership, moral strength and intelligence,” Clapp said. “I hope today’s students will strive to gain the same from their liberal arts education. “There is a sense of deep community spirit that is part of the university campus that I always feel when I visit – and miss when I’m not there,” Clapp said.